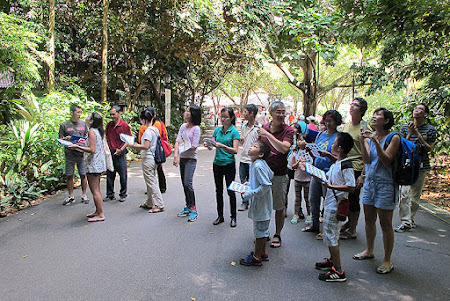 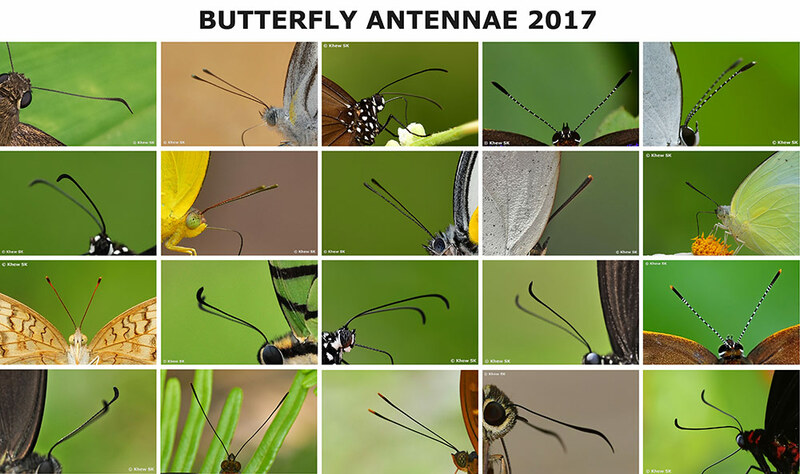 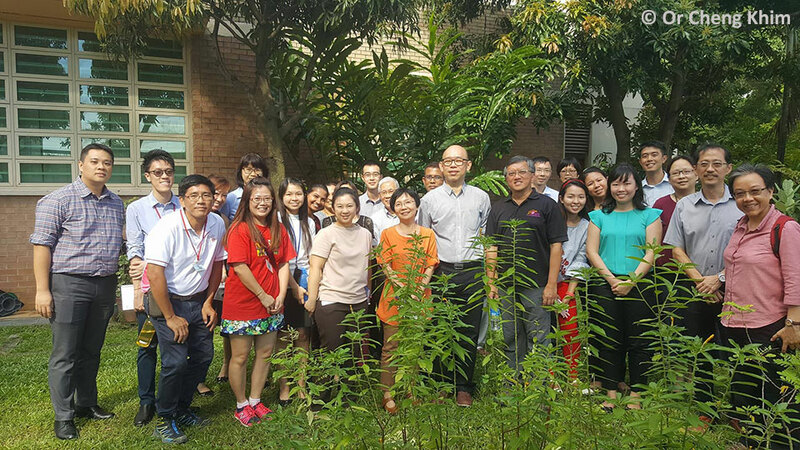 We take a look back over the past 12 months in 2017 and reflect on the activities that the group has contributed to the knowledge and sharing of information about butterflies in Singapore and our neighbours in Southeast Asia. 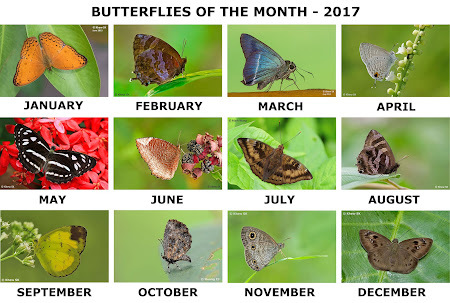 It has been quite eventful, although here in Singapore, the actual butterfly population seemed to have dropped a bit in some months. There was no haze to blame this year, so perhaps there could be other reasons to explain for the drop in the sightings of some species that were more regular in past years. 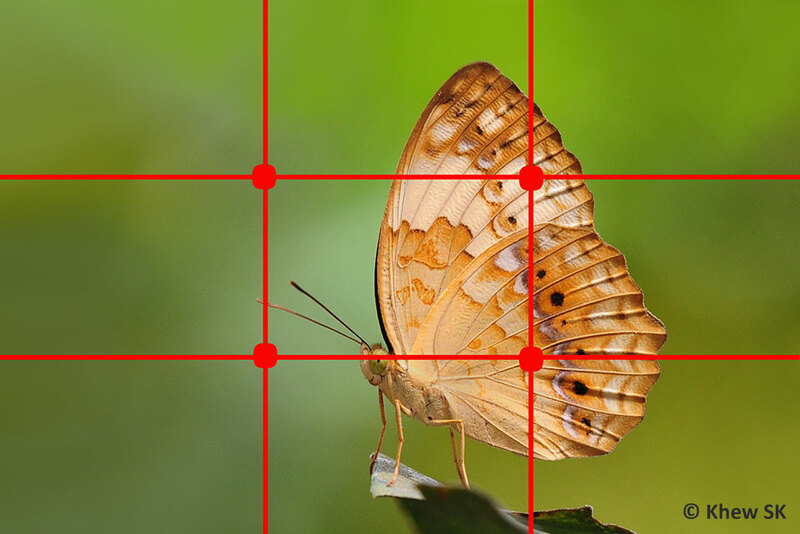 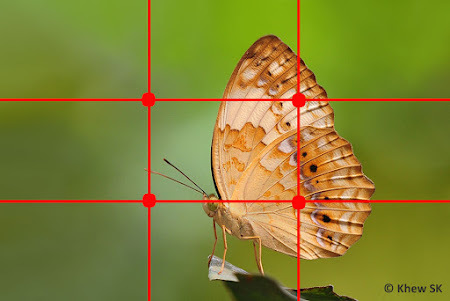 This year, we continued to share useful articles on this blog to benefit different groups of people with different interests about butterflies. Into its 10th year, since 2007, this blog continues to churn out at least an article every weekend to cover various aspects about butterflies - from ecology and biology of butterflies, to community activities and education, to photography and outings to butterfly-rich neighbouring countries. We end 2017 with a grand total of 855 articles over the past decade of blogging. 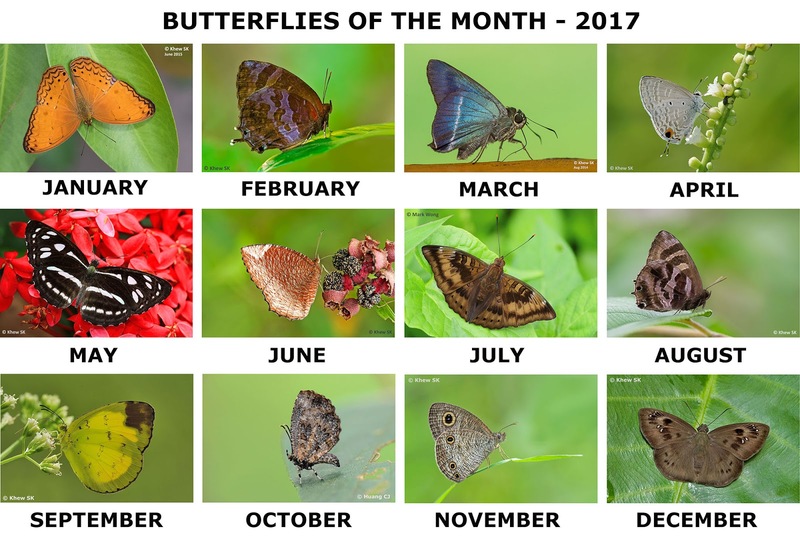 In the regular feature articles in the blog like the Butterfly of the Month articles, we continue to share information and colourful photographs of individual species every month. 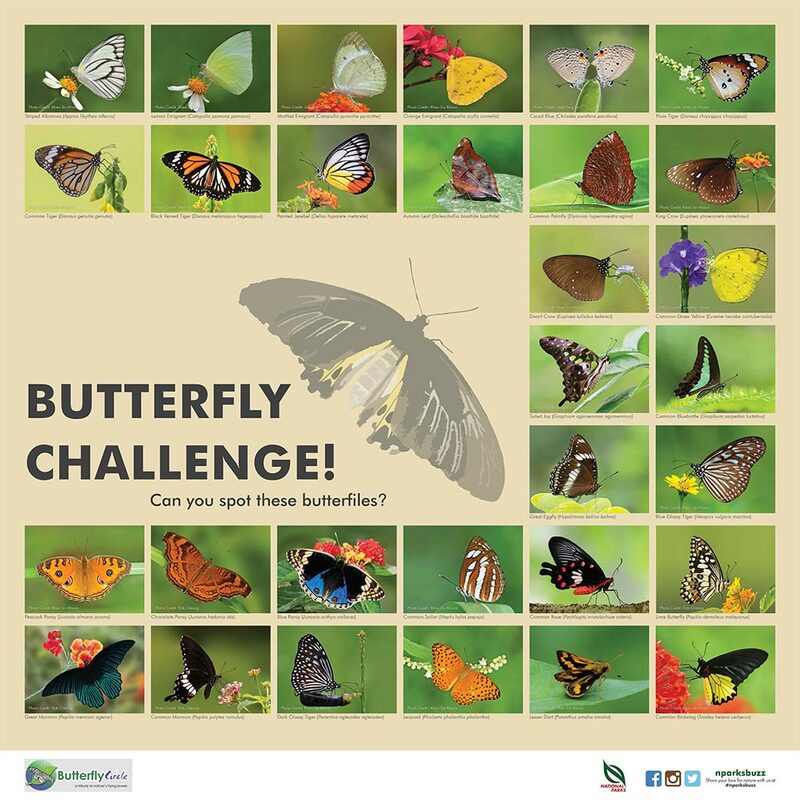 This year, we have completed a total of 122 species featured over the past 10 years since the Dec 2007 "centrefold". 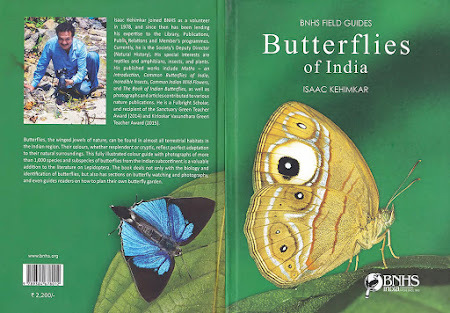 It has been an incredible journey of monthly articles about the local butterflies featured, plus a few personal anecdotes about the world we live in. 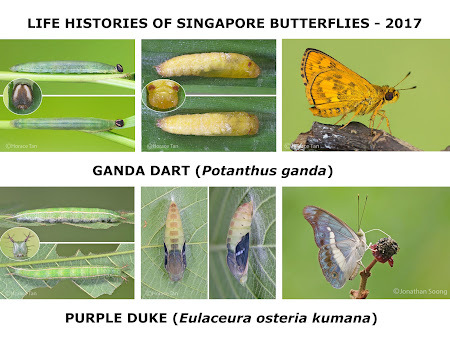 Our life history expert, Horace Tan, has worked tirelessly over the years, churning out articles with amazing details to document the early stages of Singapore's butterflies. 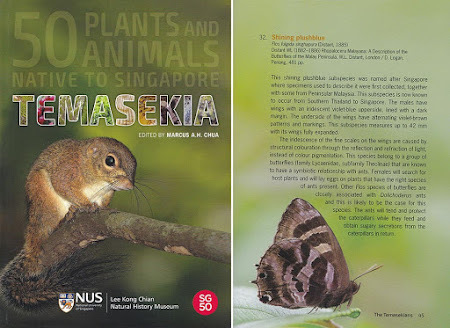 Given that he has already covered a staggering 194 individual life histories on this blog, this forms nearly 60% of the extant species in Singapore! There are probably a few more that Horace has yet to complete, but probably with diminishing returns as we reach a level where only the rare or very rare species are left to be documented. 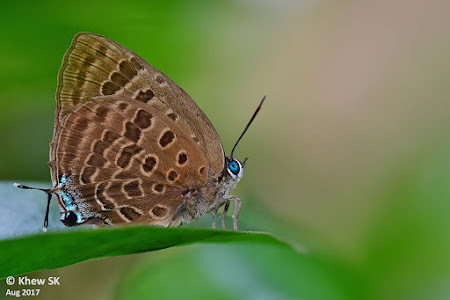 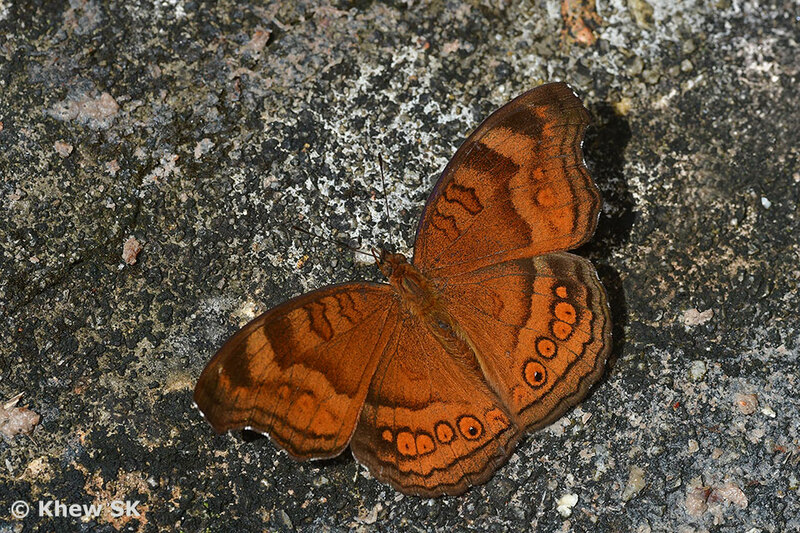 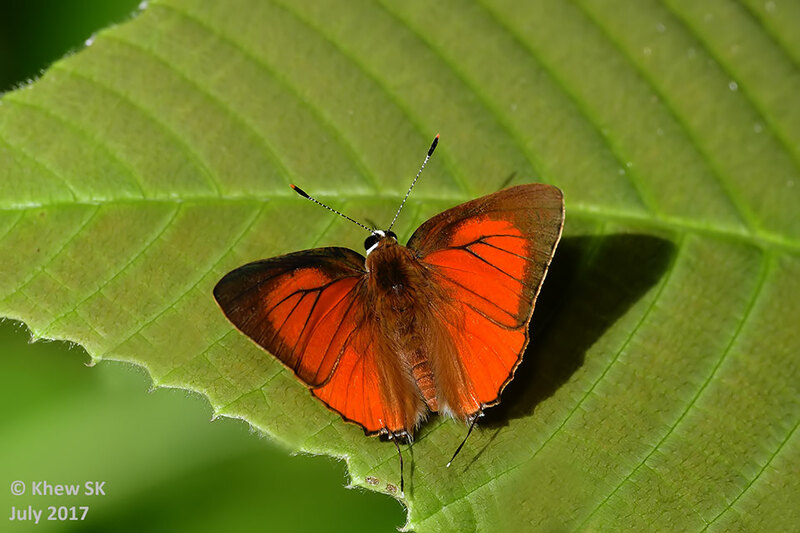 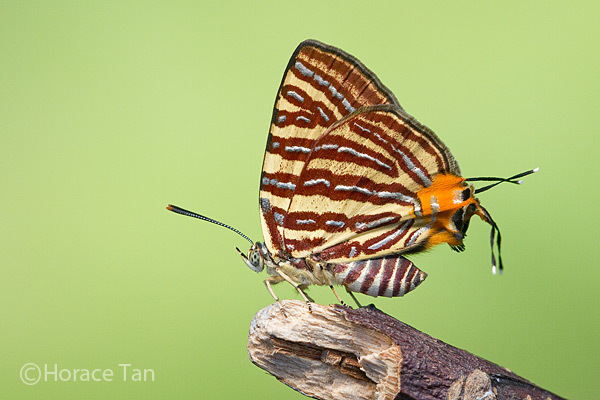 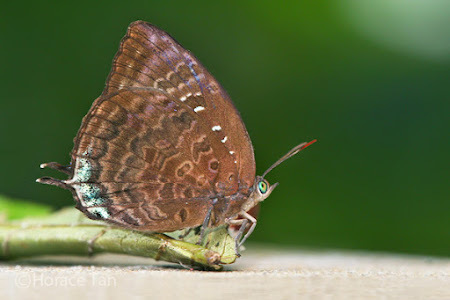 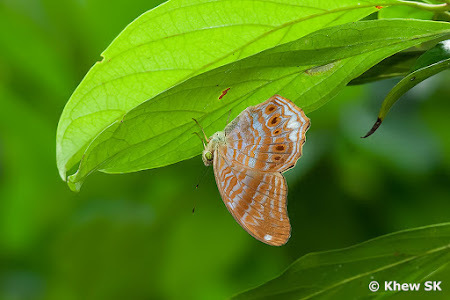 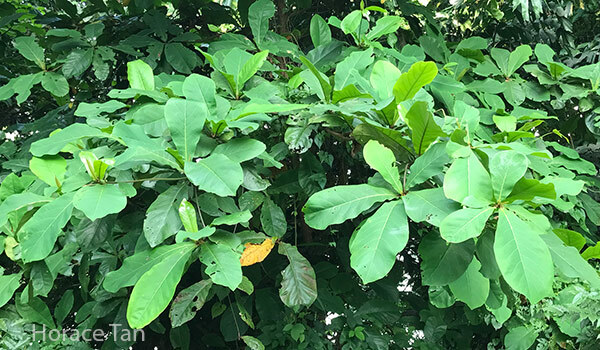 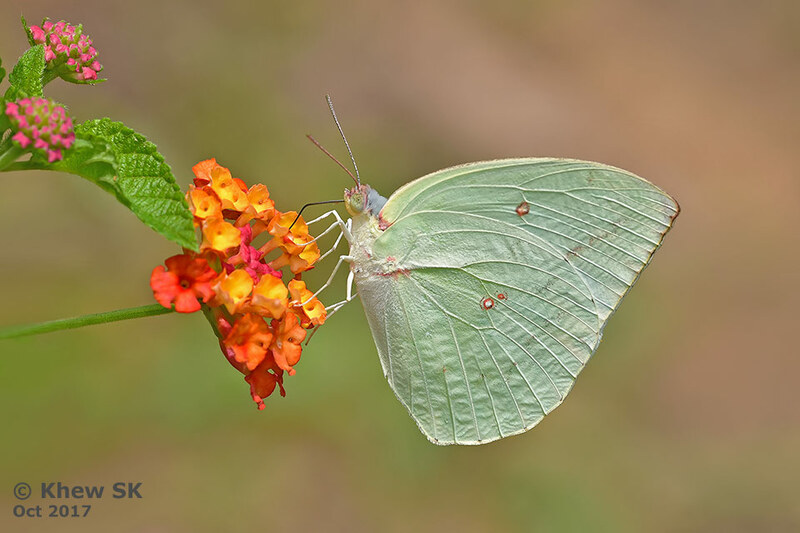 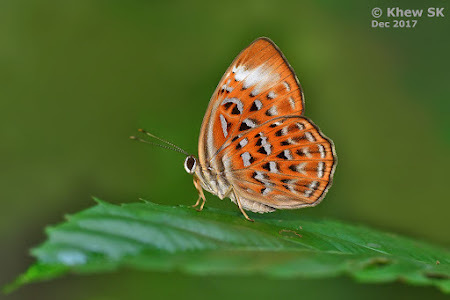 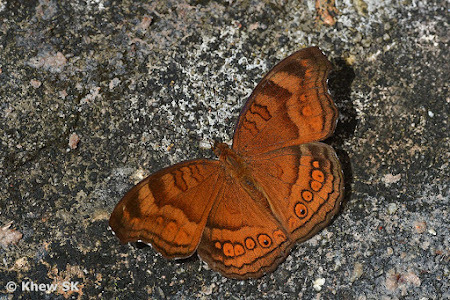 This year, Horace added two more species to his meticulous documentation of Singapore's butterfly species with the inclusion of an update to the early stages of the Purple Duke (Eulaceura osteria kumana) and the Ganda Dart (Potanthus ganda). 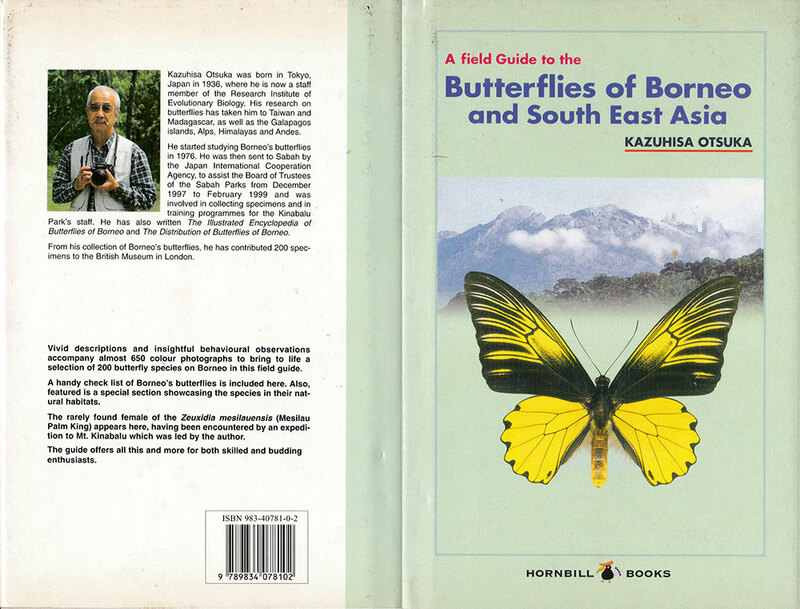 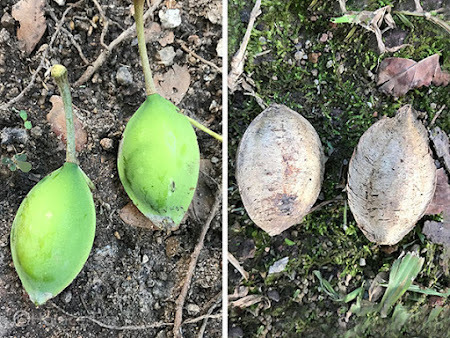 Horace also shared one article on the Larval Host Plants of Butterflies, featuring the Sea Almond (Terminalia catappa). 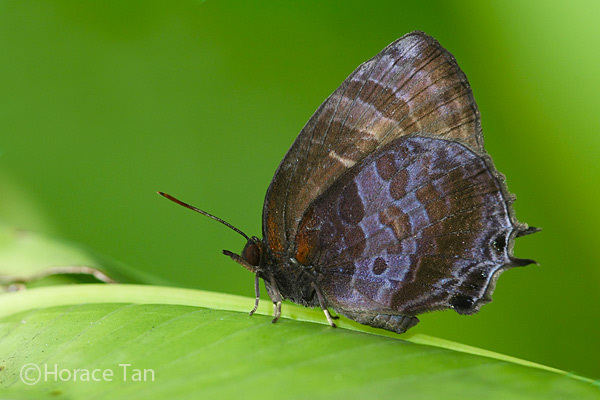 At least 3 butterfly species have been successfully bred on this host plant in Singapore. 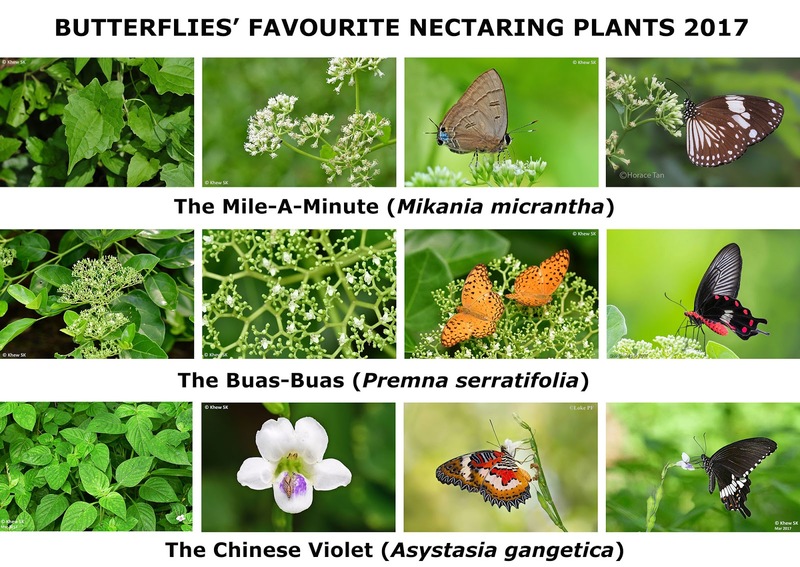 Our Butterflies' Favourite Nectaring Plants series added six flowering plants that our local butterflies are attracted to. This topped up our list to fourteen such nectaring plants that every butterfly garden should be cultivated with. Not all the plants are your typical landscaping material, and some of them are often considered as 'weeds' to gardeners. 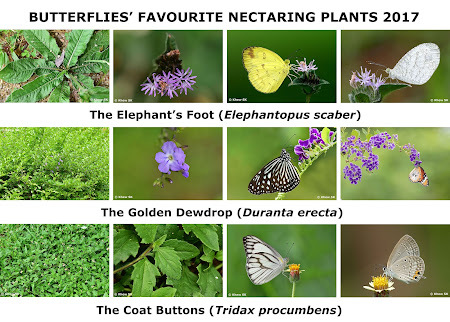 However, it is important to have the diversity of nectaring sources to attract a wider variety of butterflies. 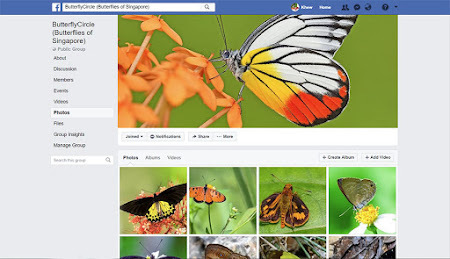 On the social media front, the original FaceBook site set up for sharing butterflies of Singapore took a different direction and changed its focus more and more towards the international scene. This has pros and cons, but I feel that the original mission of setting up a sharing group that features Singapore's butterfly biodiversity first, has been diluted beyond recognition. 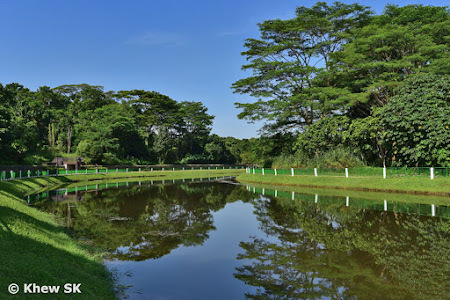 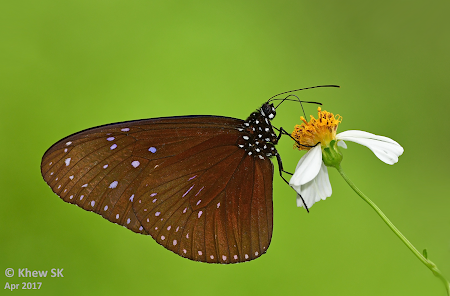 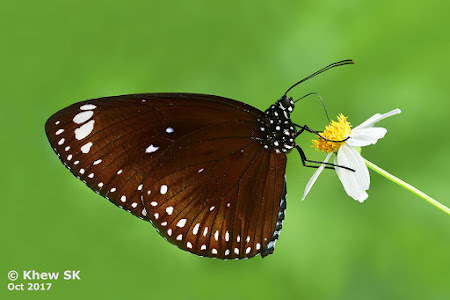 Hence a back-to-basics Butterflies of Singapore FB group was re-created in June this year. 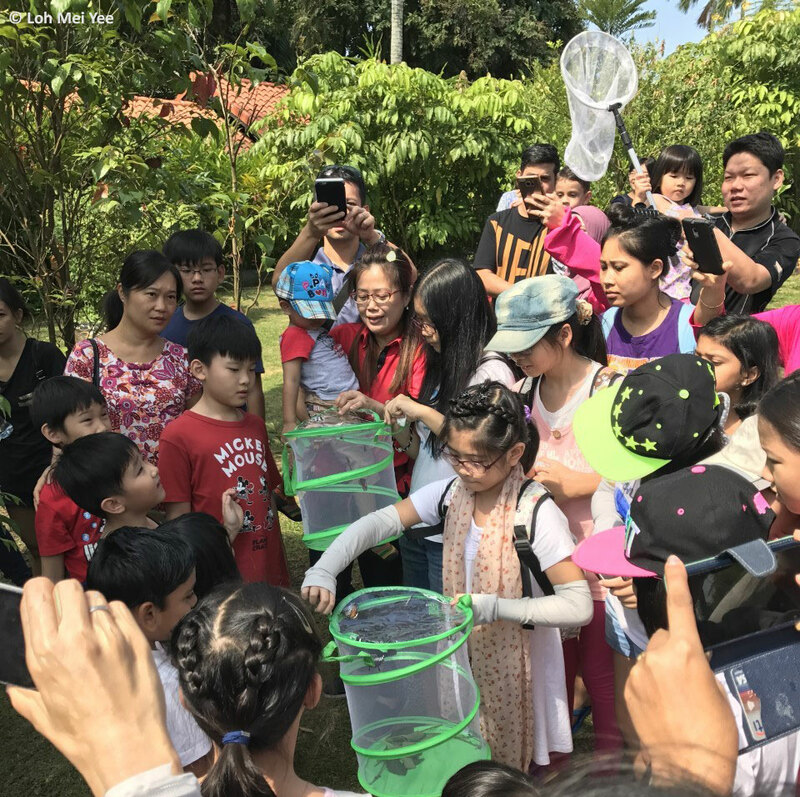 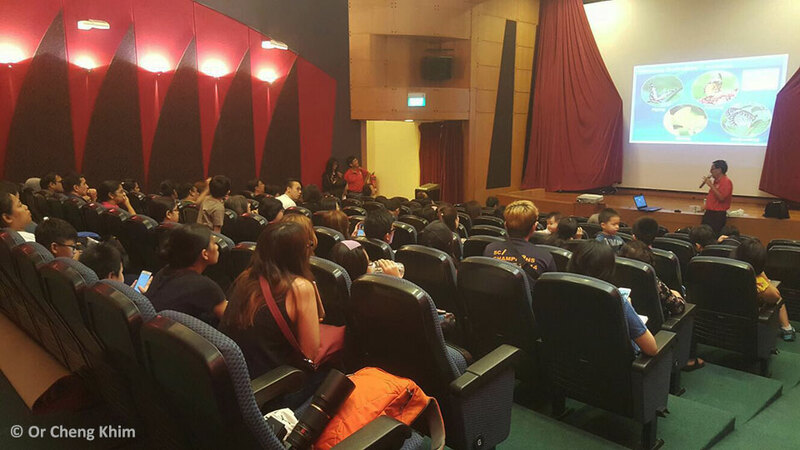 Whilst the community is a much smaller group now, there is better local relevance and focus on Singapore's butterflies and activities. 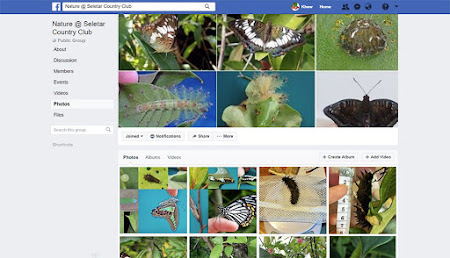 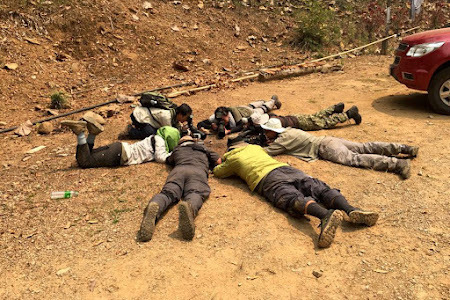 The previous group concentrates on a global thrust which does not do much to promote butterfly conservation, community engagement outings and educational activities that are specific to our local scene. I will devote my time and effort to the local group and wish the more international-outlook group all the best in pursuing their own objectives, whatever those may be. 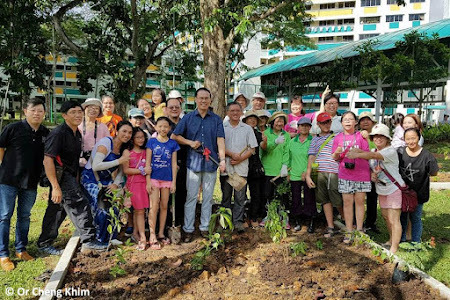 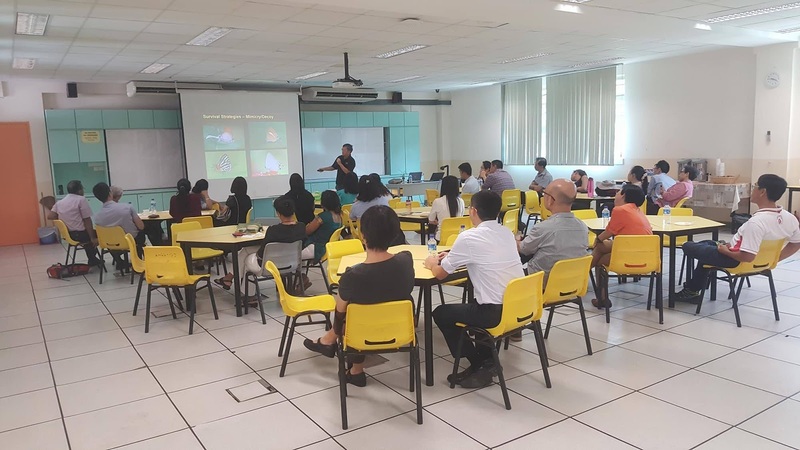 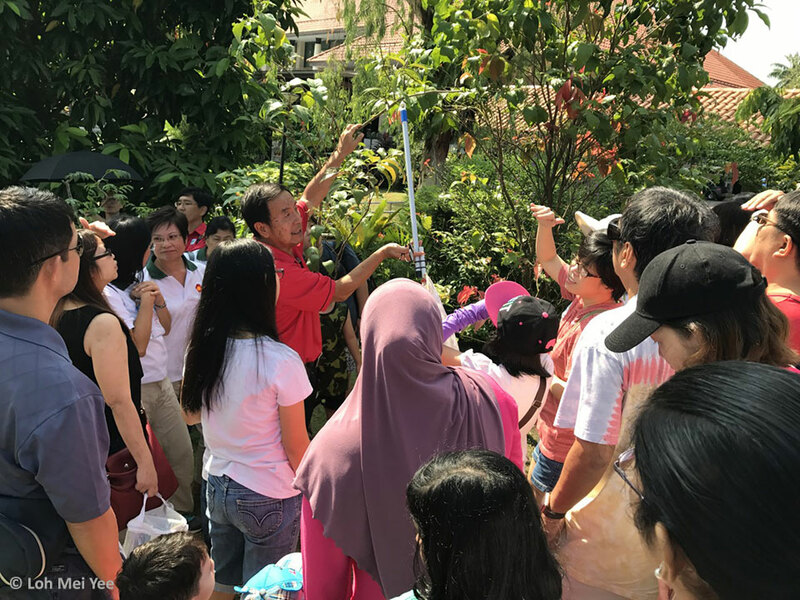 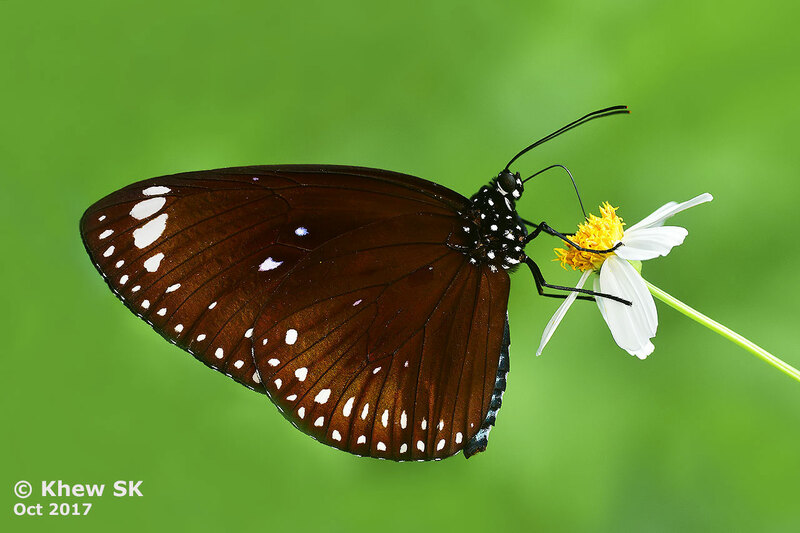 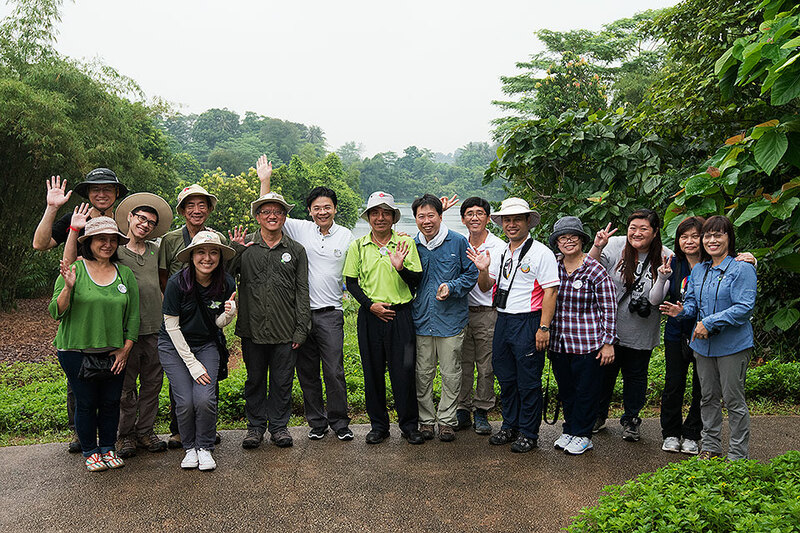 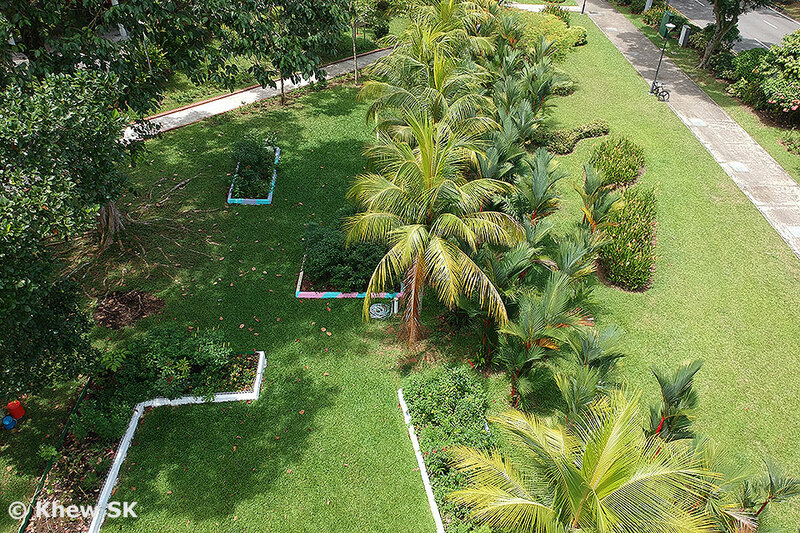 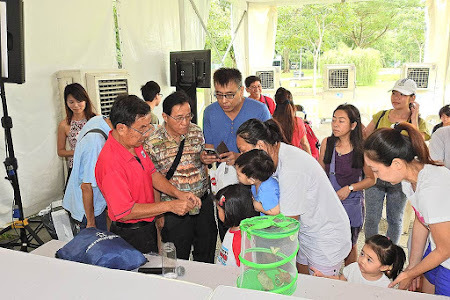 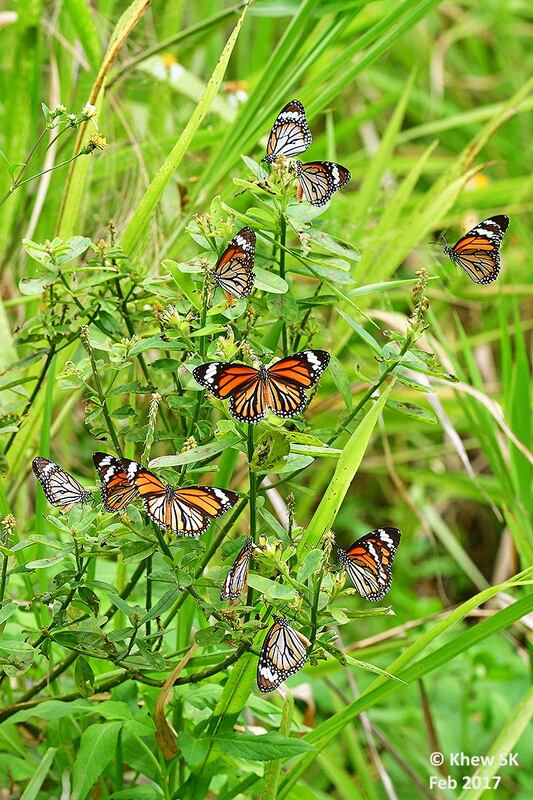 ButterflyCircle's collaboration with Foo JL's Nature @ Seletar Butterfly Group has also reaped dividends for butterfly conservation and education efforts that are more tailored towards, and of particular benefit to Singapore. 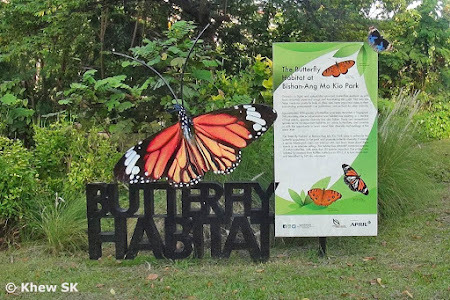 It is important to leave behind a legacy that cultivates the next generation of butterfly enthusiasts for Singapore to ensure a sustainable conservation community that continues to be active locally so that nature continues to have a place in our lives, despite the pressure of intensive developments on our small 715 sq km island. 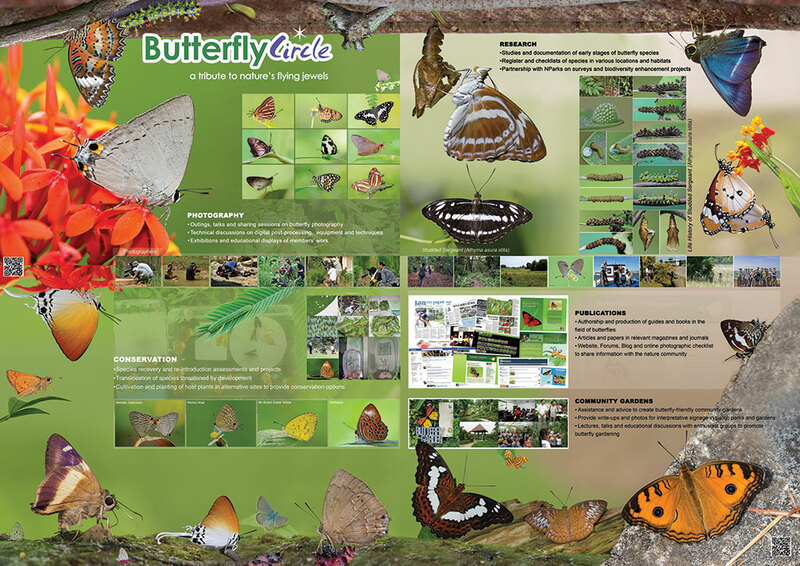 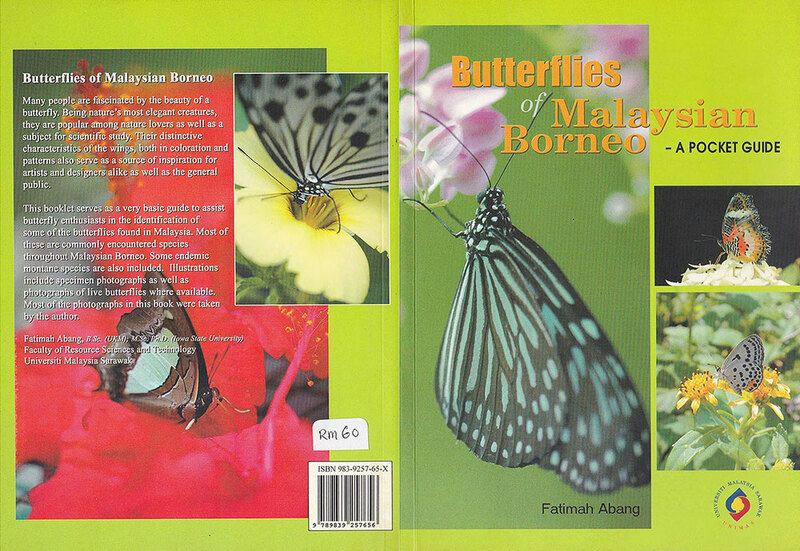 The original ButterflyCircle forum that was set up in 2004 is left to take on a more scientific and taxonomic purpose. 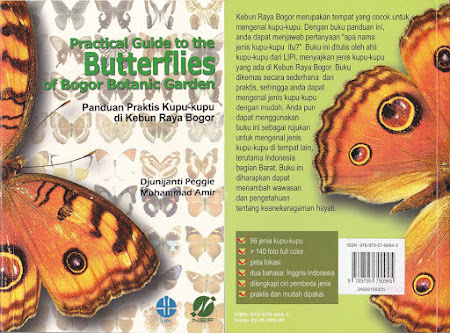 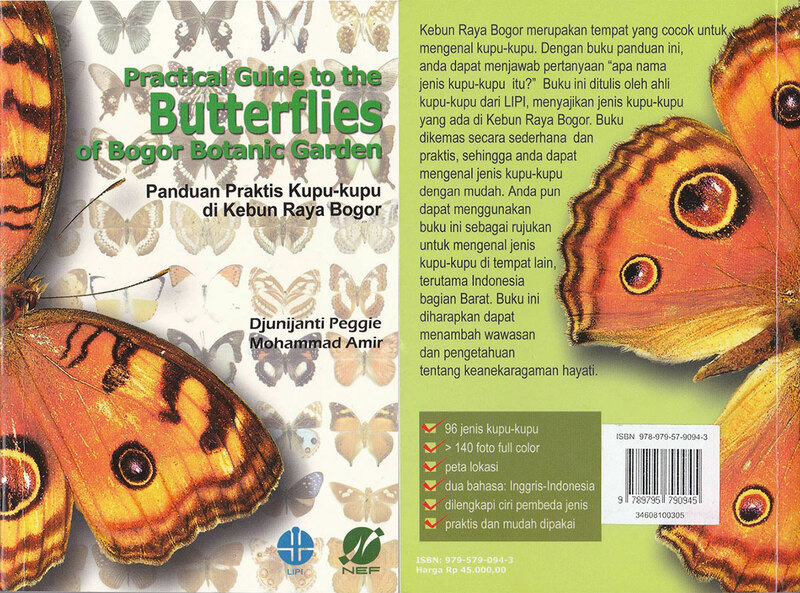 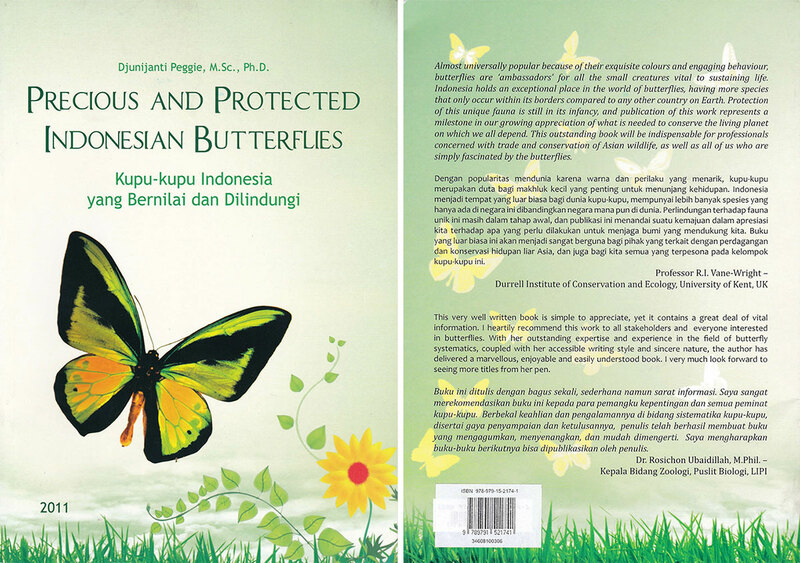 It remains a very useful resource on butterflies, particularly when we still have the invaluable expertise of Dr Seow TL in the identification of the cryptic lookalikes amongst our butterflies. 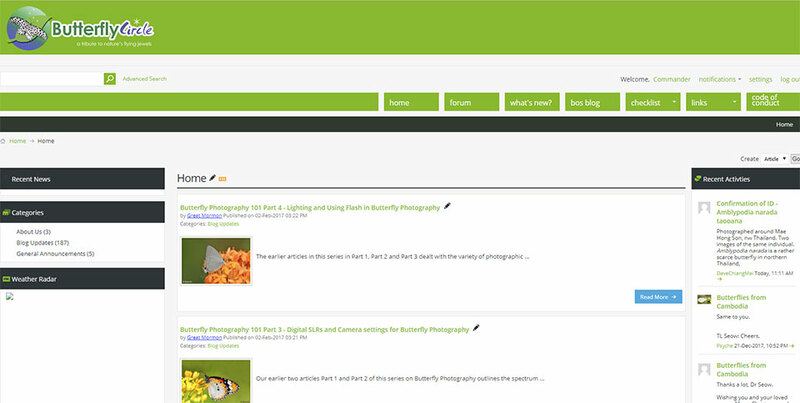 Although the forums have not been as active as before, the information that is relevant still comes in very useful from time to time. 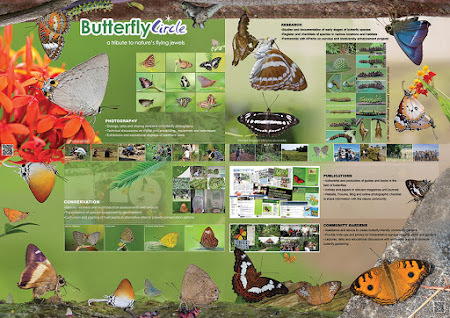 In the next part of this article, we will share more of the educational and community engagement efforts that ButterflyCircle has participated in over the past year. As we head our to our respective Christmas Eve celebrations and parties with our friends and loved ones this evening, I would like to take this opportunity to wish all our friends and readers a blessed and MERRY CHRISTMAS!! !